Expressions Coloured contact Lenses - This Holi Add Colour to Your Eyes. 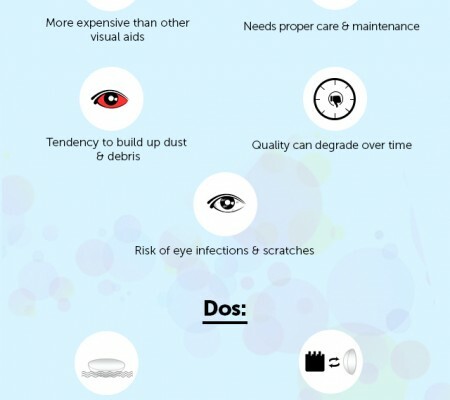 Are you planning to buy colour disposable contact lenses? Then let me suggest you the best one – Expressions. 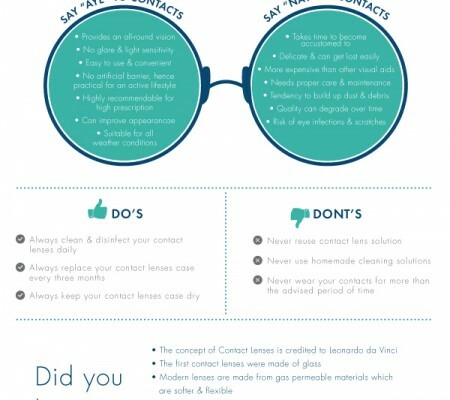 Expressions contact lenses are a brand from the stable of Cooper vision contact lenses – one of the market leaders – therefore you can be assured of highest standards of quality. You can choose from two varieties. The first one is Expressions Accents which will not change your eye colour but enhance it and the other one is Expressions Colours that will change your eye colour as per your chosen hue. These lenses are the best options to enjoy the best of both worlds by enhancing or changing your eye colour without compromising on the vision part, with the help of a soft cosmetic lens. Whatever is your need or the circumstance may be, you can be completely assured that there will be a pair of Expressions colour contacts to match the occasion. 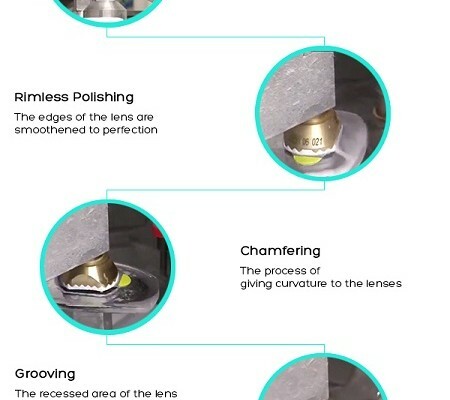 To buy these lenses, it is better to go for online. You will enjoy cool discounts and can browse through all the options along with comparing prices. Therefore, what are you waiting for? Have your pair today. Whatever your need or circumstance, you can rest assured that there will be a pair of Expressions color contact lenses to match.